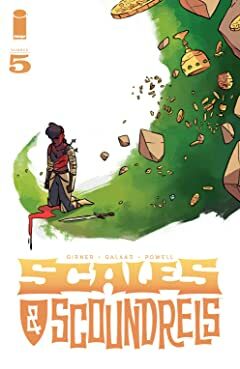 It's hard to make an honest living in a land brimming with magic and mystery, and treasure hunter Luvander is tired of being a penniless adventurer. 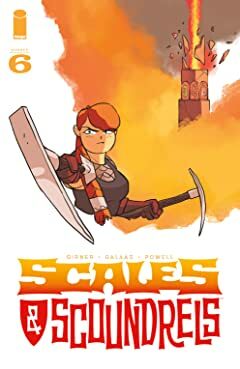 Ever in search of gold and glory, she sets off for a fabled dungeon, "the Dragon's Maw," an ancient labyrinth, at the bottom of which slumbers endless wealth...or certain doom! 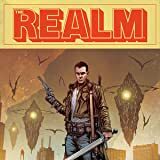 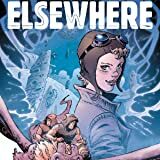 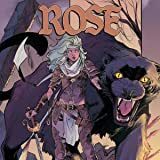 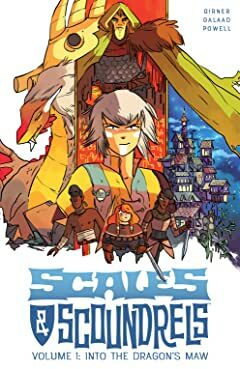 But what starts out as a road to riches becomes the first step on an epic journey to destiny, for Luvander holds a secret in her heart that will shatter the chains of fate and bring light to a world encroached upon by an ancient darkness. 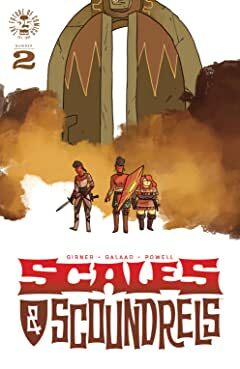 Writer SEBASTIAN GIRNER (SHIRTLESS BEAR-FIGHTER!) 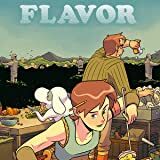 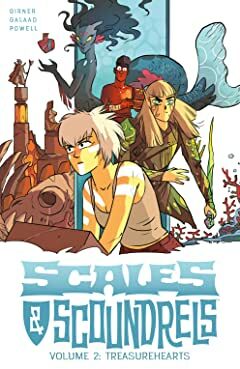 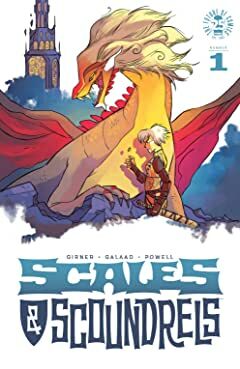 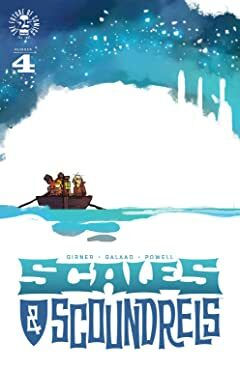 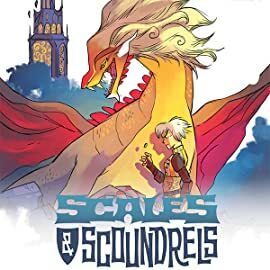 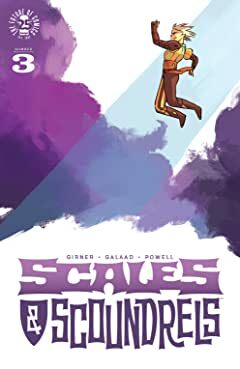 and artist GALAAD are proud to present SCALES & SCOUNDRELS, a colorful and exciting new monthly fantasy adventure from Image Comics, for scoundrels of all ages!